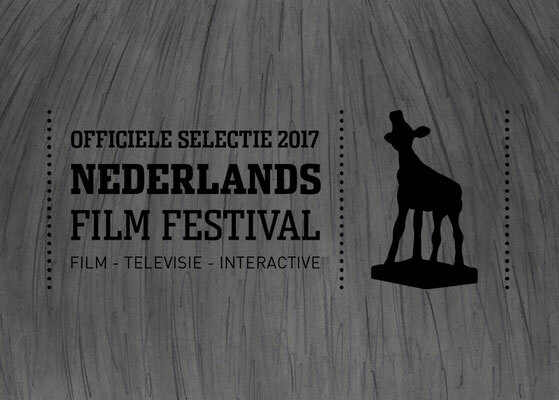 Opia (2016) - De website van shantajethoe! 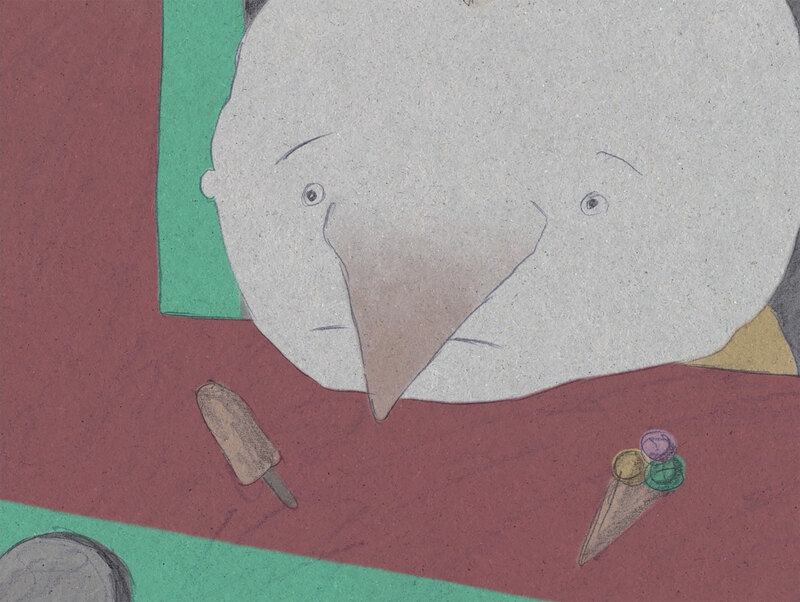 An inquisitive, little girl sets out to buy herself some ice cream. 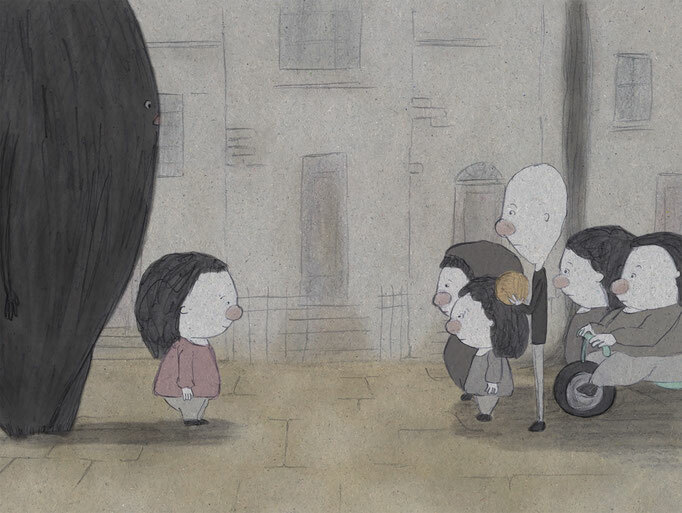 She then finds herself in an encounter with the neighbourhood children, who seem to question her presence. 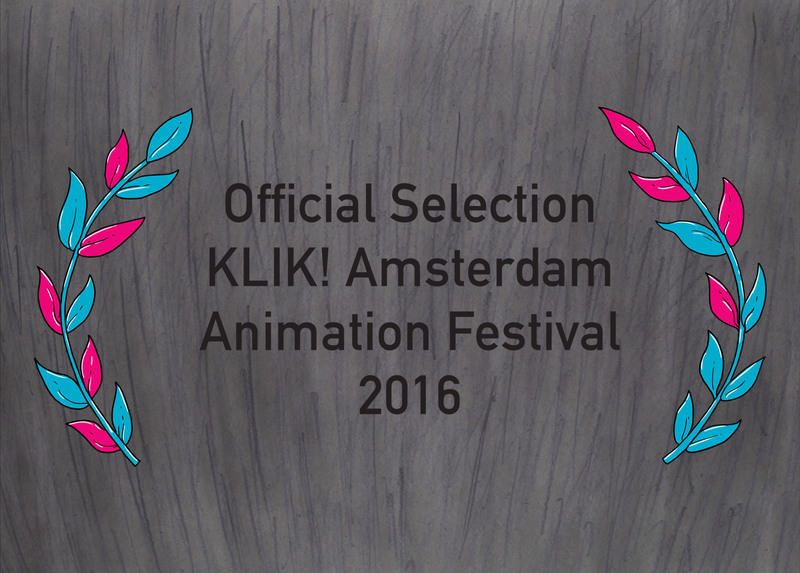 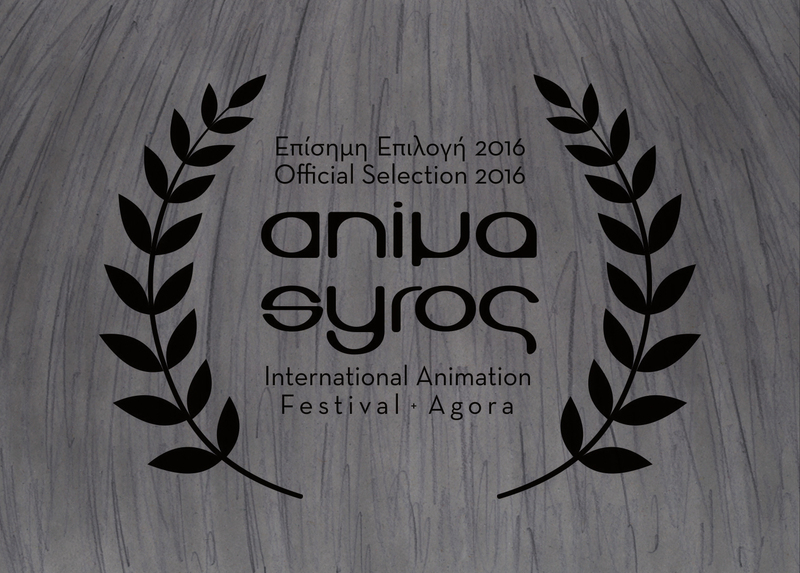 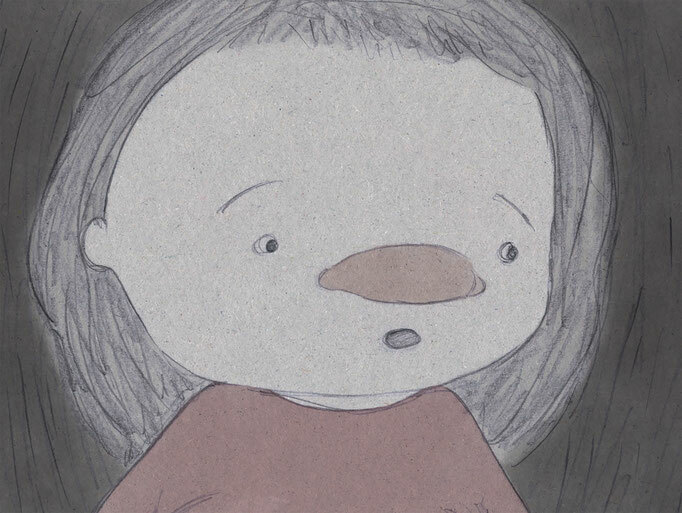 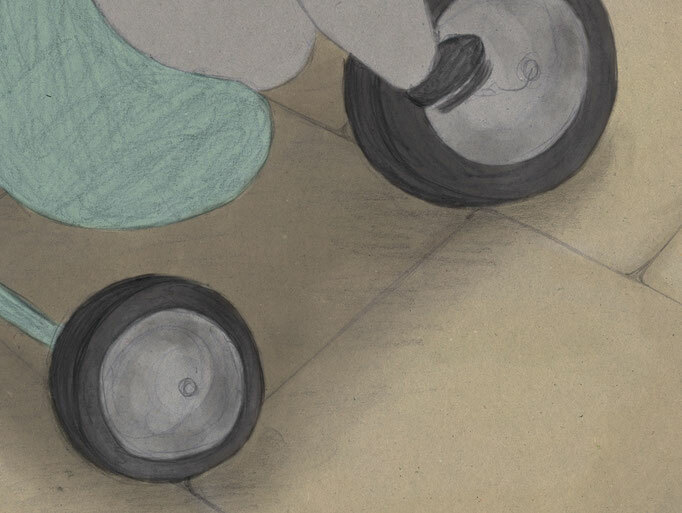 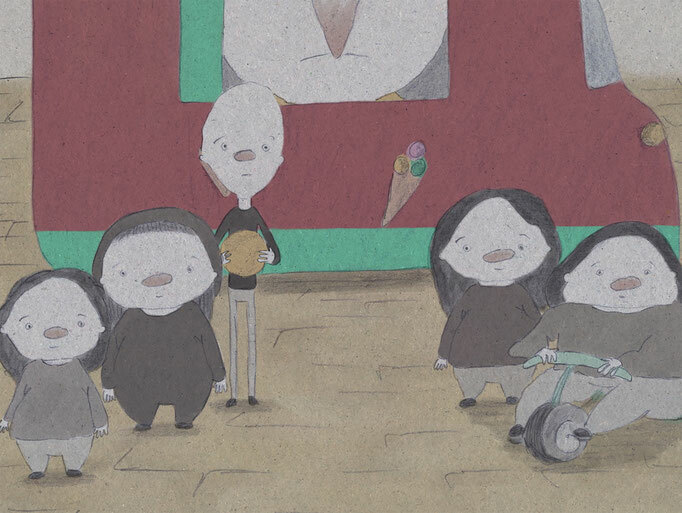 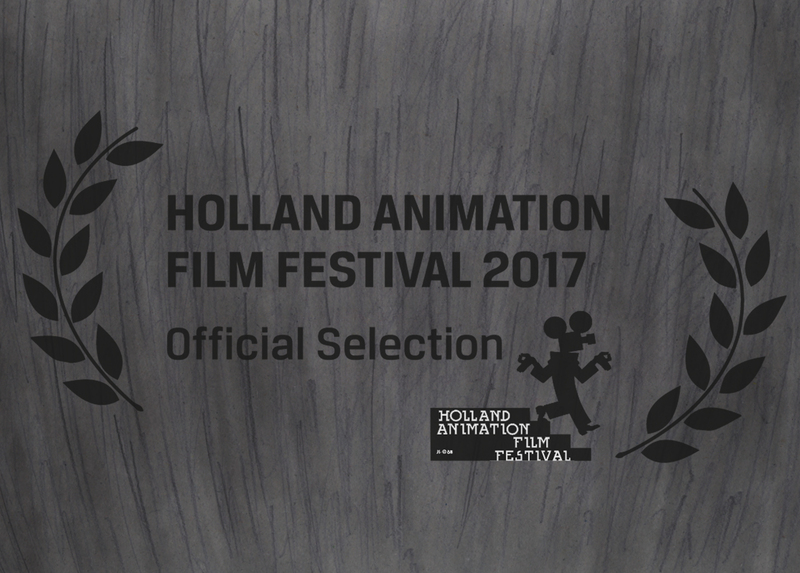 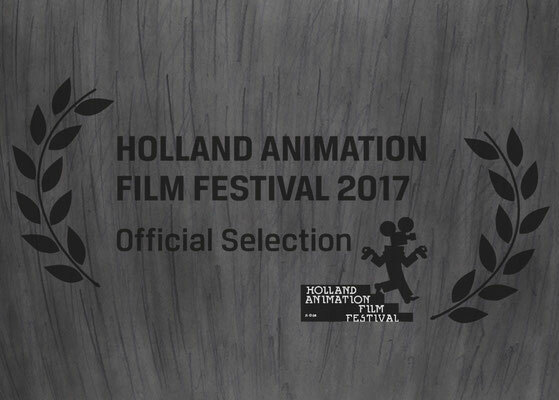 Opia was awarded with the Animation Wildcard 2016 from The Netherlands Film Fund.